I just wanted to post this image after the last discussion on the Shiba Friday video. 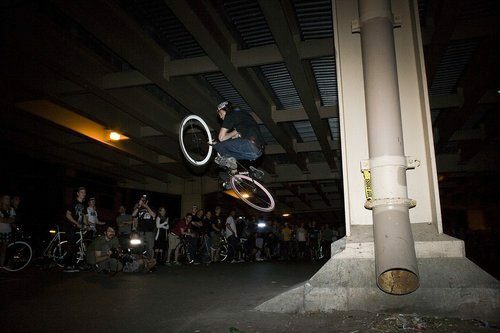 Torey said Nasty’s tuck-no-hand on flat was the first recorded and I commented that Sam Miller was doing them in 2008 during the Bootleg Sessions 2 era. Another thing Sam Miller did around this time was a freaking tabletop off the hip at the Peel Sessions spot, during the Bootlegged Peel Sessions comp. This is also when Tom was doing wheelie 180‘s. Just goes to show that because something wasn’t documented on the internet, doesn’t mean it didn’t happen.